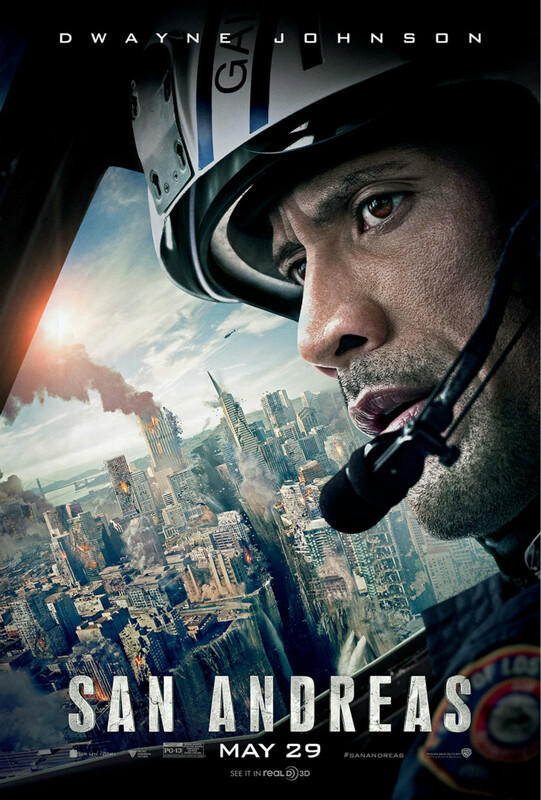 San Andreas is a 2015 American disaster film directed by Brad Peyton. Its plot centers on an earthquake caused by the San Andreas Fault devastating the San Francisco Bay Area. The font used for the film title in the poster is very similar to Swiss 924, an old narrow grotesque font published by Bitstream, and a revival from Stempel’s early days typeface, possibly Information Bold Condensed. The Swiss 924 font identified above is not available for free, please follow the link above and purchase the font. Meanwhile, you can take a look at our collection of fonts for cars, pop music and apparel as well as round-ups of new & fresh fonts around the web. In addition to San Andreas (film), It seems we can’t find other examples (logos, movie posters, album covers etc.) of Swiss 924 typeface in use.